Leeds is Ten Years Old – Join Raymond to Celebrate! 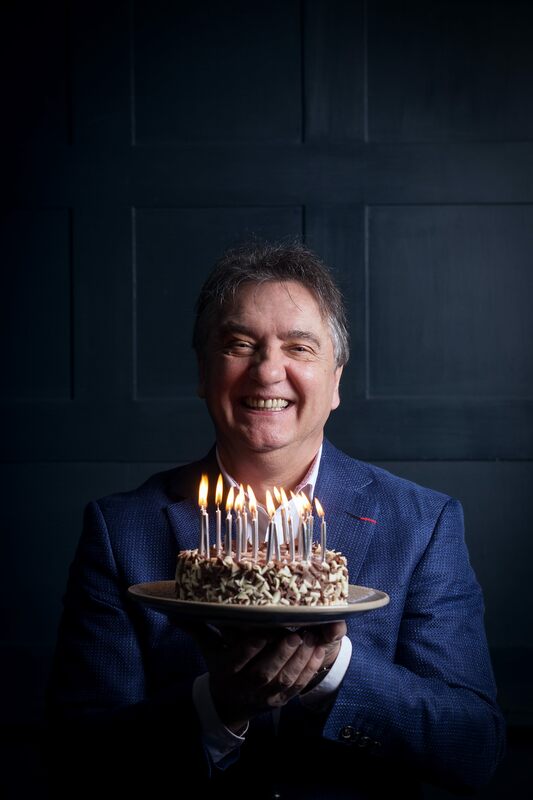 Join us for an evening with Raymond Blanc as he reminisces about his life as one of the UK’s best known and well-loved chefs on Wednesday 8th November 2017 to celebrate our tenth birthday in Leeds. Enjoy a glass of Joseph Perrier Champagne followed by a delicious three course menu specially created by our lovely chefs. Tickets are just £50 per person for a glass of bubbly and three course meal. Places are limited so contact the brasserie today to reserve your table. Roast butternut squash, bulgur wheat, chickpea & pomegranate salad, harisa pesto.